With all the latest updates on how Facebook is improving what people see in their news feed, it can be challenging for digital marketers to attract Facebook likes. 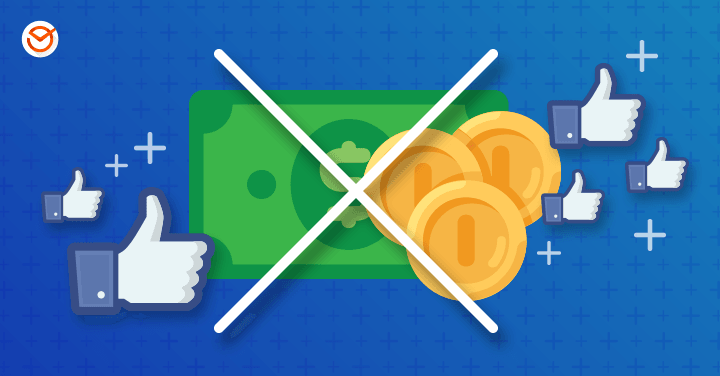 You might wonder, is Facebook still worth the effort, especially if you don’t have a budget for Facebook ads? The short answer is absolutely. The first step to attracting more Facebook likes is to optimize your Facebook page. That starts with making sure you have completed all the key sections, not just the basics. Make sure you have a high-quality cover photo and profile picture that relate to your brand image. Ideally, these should have a consistent look across all of your social platforms so that you’re easy to recognize online. Next, be sure to add all of your company’s contact information, including your web address, as well as a street address if you have a physical location that customers can visit. Then, fill in the other sections as much as you can, including the “About” page and the “Services” page, to tell people who you are and what you offer. It’s also a good idea to create a custom URL for your Facebook page. Check out this short video that shows you how. Investing this effort upfront will make your page easier to find on the web, and it ensures that people get the information they want when people find you on Facebook. For more tips, check out our post on how to optimize engagement on your Facebook page. Facebook is all about building community, so the best way to attract Facebook likes is to start is with your own community. But as Neil Patel points out, people can’t like your page if they don’t know you have one. We all know that high-quality content is critical. But it’s equally important to make sure that you share content that your audience wants to read, not just what you want them to read. How do you know what they want? It takes a bit of research, but it’s not too hard. 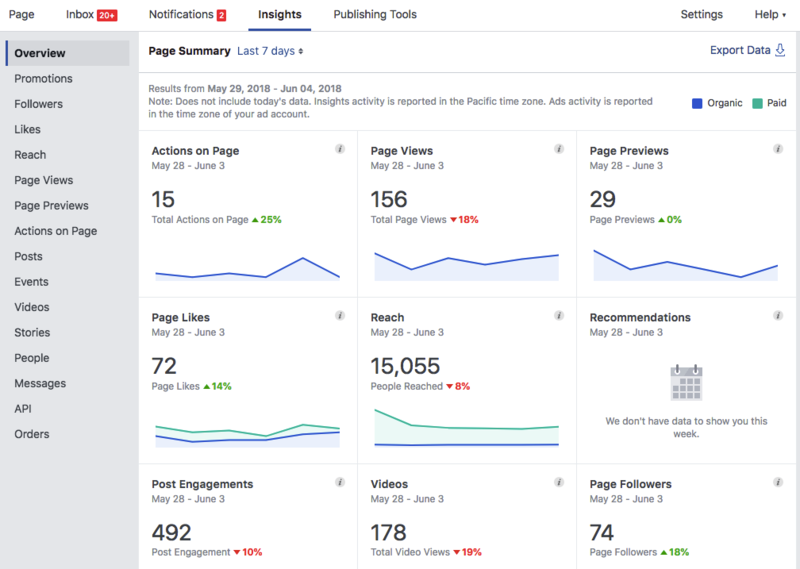 The first place to look is your existing Facebook insights, which can show you which posts have performed the best. Take a cue from what works and start doing more of it. We also all know that social media is meant to be social, but this can also be easy to forget sometimes. You can put social into practice by proactively starting conversations on your Facebook page and participating in those discussions. The easiest way to start a conversation is to post a question that asks your fans for their opinion on something. Are you designing a new product package? Post your top two choices and ask your followers which one they prefer. Even better, ask them what they like and don’t like about each one. Or invite fans to share stories or favorite moments related to your brand (and, of course, you should share your own first). As your Facebook reach grows, people who don’t follow your page will still see—and hopefully, like—your posts because their friends have engaged with you first. Did you know you can invite people who like your posts to “like” your page? To do this, click on a post that people have engaged with. Then, click on the list of people who have reacted to that post. A new window will pop up with a list, along with a clickable button beside each person’s name that you can click to invite them to like your page. Virtually all of the major social platforms are expanding the way they use video, and Facebook is no exception. And right now, the Facebook algorithm places a high value on video—especially live broadcasts. If you haven’t tried experimenting with video, now is a great time. How will this help attract likes? The research shows that engagement with video is high; as more people engage with your content, more people will see it.